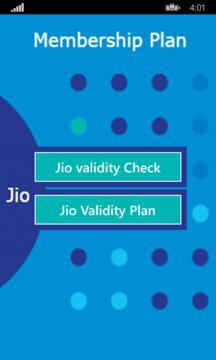 Jio Membership Plan gives users unlimited daily data (cap at 1GB per day), unlimited voice calls, videos calls and SMS. But from April 1, these services will be paid. 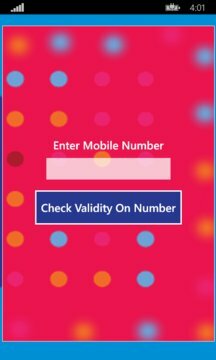 Enter Reliance Jio Prime membership. we have no role on that, we will helps you to know your validity time of your sim. Download our app and write your valuable feedback to us. staty tuned for more updates.